Yes! 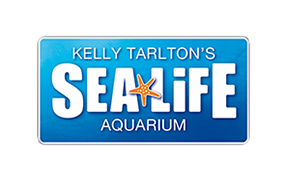 Guests may visit SEA LIFE Kelly Tarlton's for free on their birthday by showing Photo ID with proof of date of birth at admissions. This offer is available whatever age you are celebrating!